IT’S OFFICIAL! 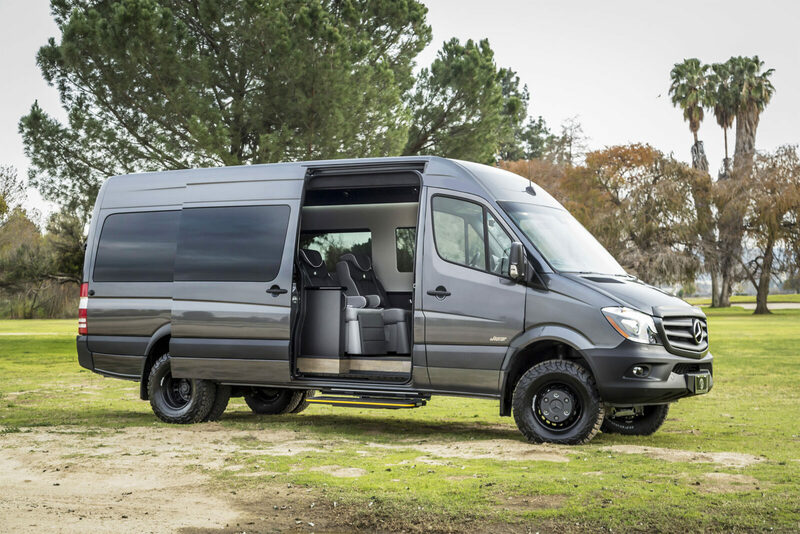 We are proud to announce that as of September 1st, 2015 Bespoke Coach is officially a certified Mercedes-Benz Sprinter Master Upfitter. What does this mean for you, the customer? 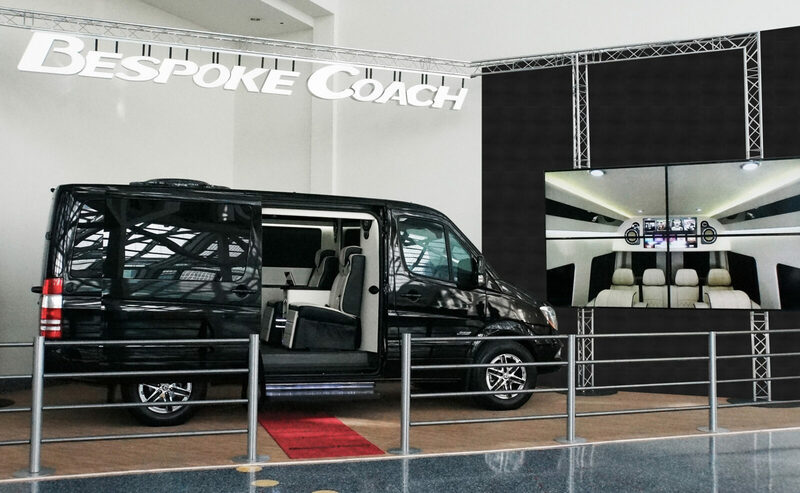 You can now order a customized Bespoke Coach directly through your local Mercedes-Benz dealer. We recently created a beautiful new Bespoke Sprinter for the fantastic Hughes Marino team. [see here] We are so happy to see that they are as excited about it as we are!